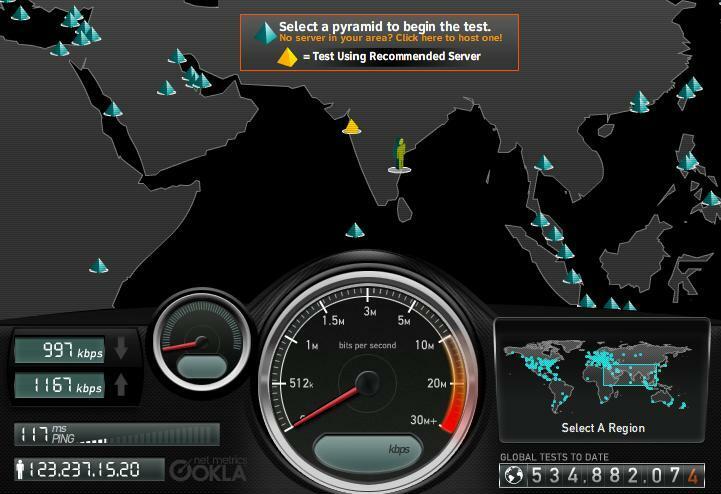 Finally our search for uninterrupted broadband @ Pellucid Networks, ended with us getting Reliance WiMax. 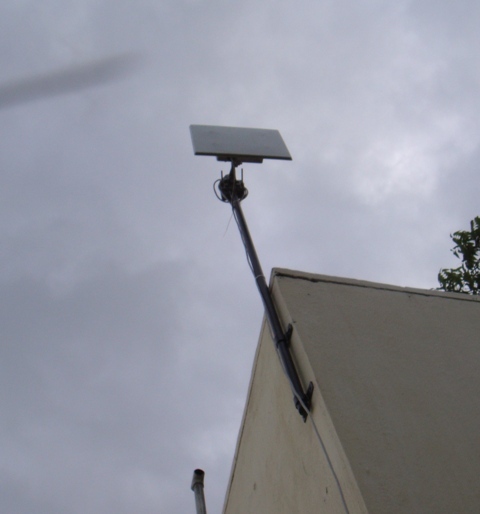 Oh yea…we do have WiMax technology being implemented in our city now. 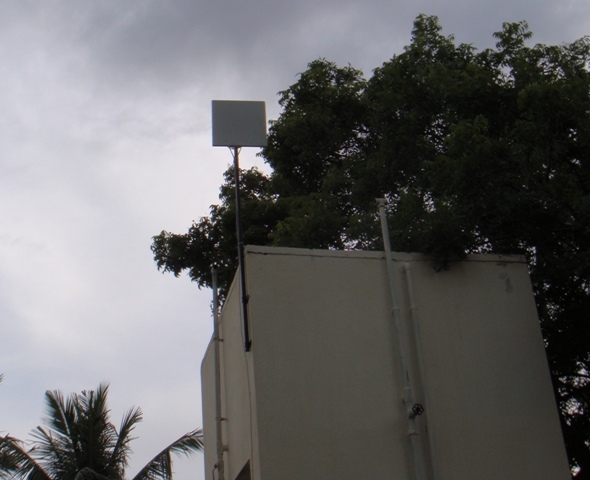 The installation was a breeze, we paid 500 rupees towards the instillation charges, the next day, couple of guys came to our office and installed the antenna. 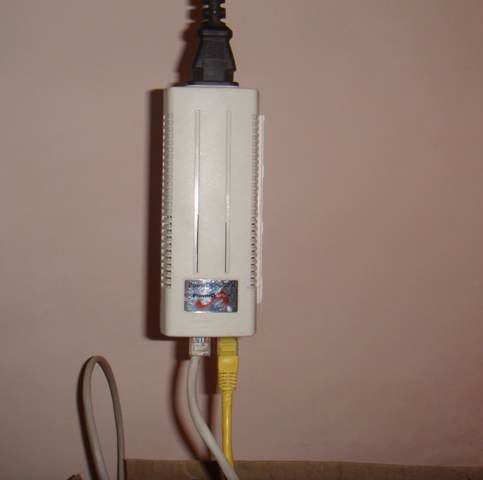 The ethernet connection from the antenna goes on to the modem. Thats about it. We have been using this for the last couple of days and i must say that the connection is pretty good, no drops so far and consistent speeds. In short behaves like it should.